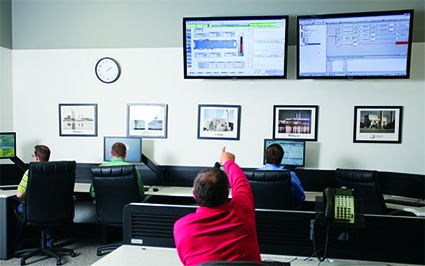 Curtiss-Wright FAMOS products can directly address fleet monitoring requirements. All FAMOS products can be easily deployed on a central server facilitating further improved data processing. A centralized deployment approach can optimize resource utilization while still enabling and empowering local maintenance and operating practices, leading to realization of a fleet-wide strategy aimed at improved performance and proactive condition monitoring. Whether the FAMOS products are deployed at the utility, or a customer takes advantage of Scientech’s remote monitoring services, applying a centralized approach to the applications’ usage can provide additional value for return on investment in applying these technologies.